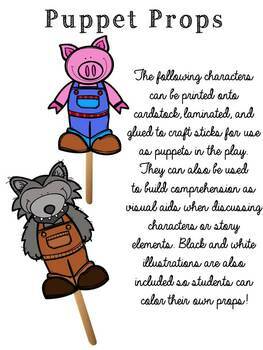 I prefer using craft stick puppets in my classroom for Readers' Theater plays because they are much easier than making costumes, and can be used over and over again if they are laminated! 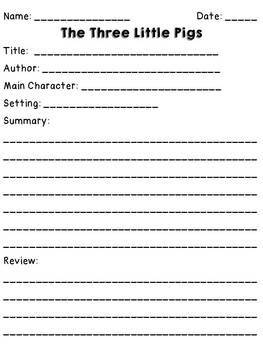 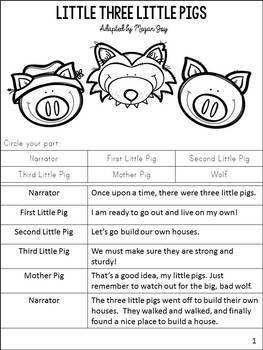 These make an excellent center or group activity. 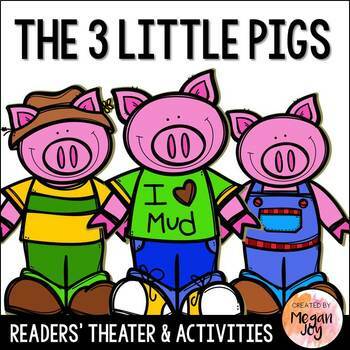 Check out my other Readers' Theater Popsicle Plays & Story Units!